BMW’s motorcycle-building division has introduced an experimental helmet that’s brimming with high-tech features gleaned from the auto industry. 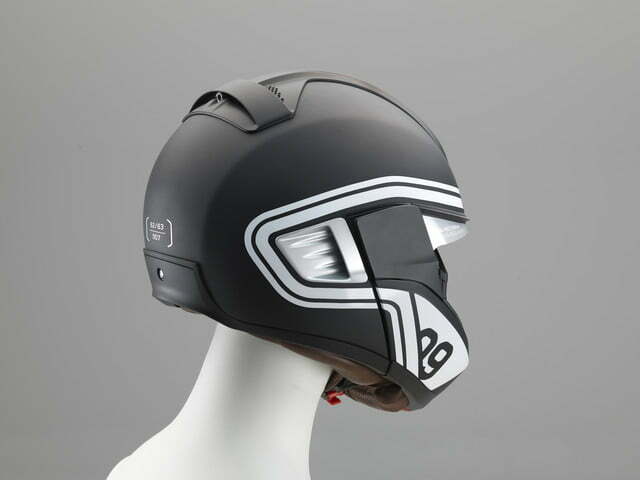 The helmet is equipped with a heads-up display, a technology that’s becoming increasingly common in cars but still remains relatively new to the world of motorcycles. 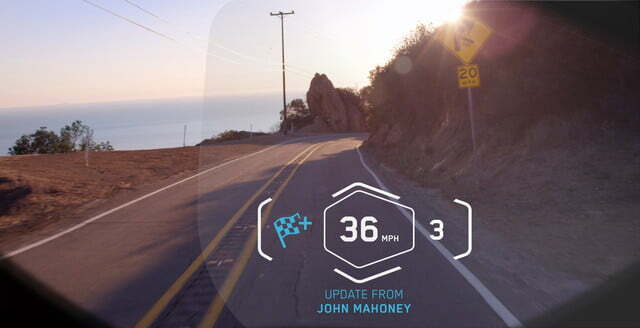 The system projects key information about the bike and its surroundings onto a transparent panel located right in the rider’s field of vision. BMW went on to note that heads-up displays make riding a two-wheeler safer because the rider can view important information without taking his or her eyes off the road. 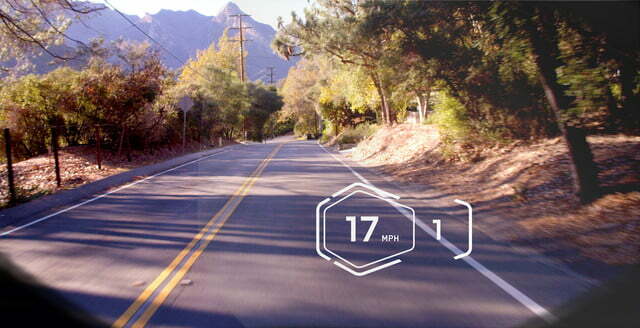 The heads-up display can be configured using a controller located on the handlebar to show basic information, such as how fast the bike is going and what gear it’s in. It can also be programmed to display speed limits, traffic warnings, navigation directions, the pressure of the tires, and the engine’s oil level. 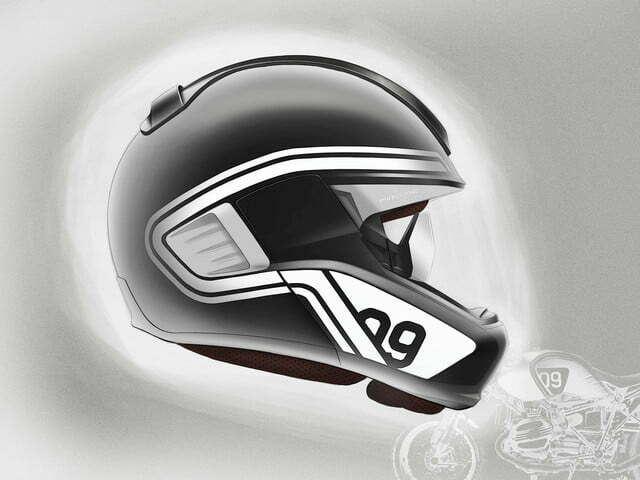 Two replaceable batteries with a five-hour life power the system, and it can be neatly integrated into most new helmets without compromising comfort or safety. BMW affirms a heads-up display barely begins to scratch the surface of what’s possible in the field of motorcycle technology, though. A vehicle-to-vehicle (V2v) communication system, for example, allows motorcycle riders to instantly send a warning to every other bike in a given perimeter if they detect an obstacle in the road. 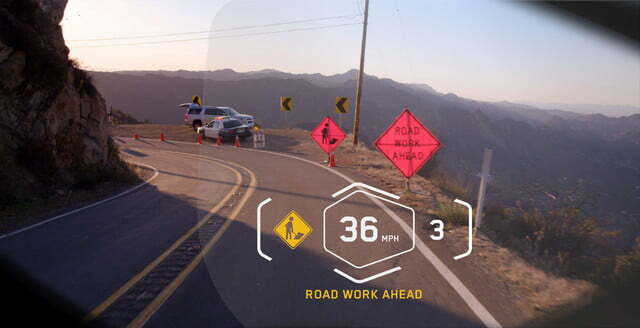 A camera built into the front of the helmet also records the journey, while a second camera located behind the helmet acts as a digital rear-view mirror, a concept that BMW is also trying to build into its cars. 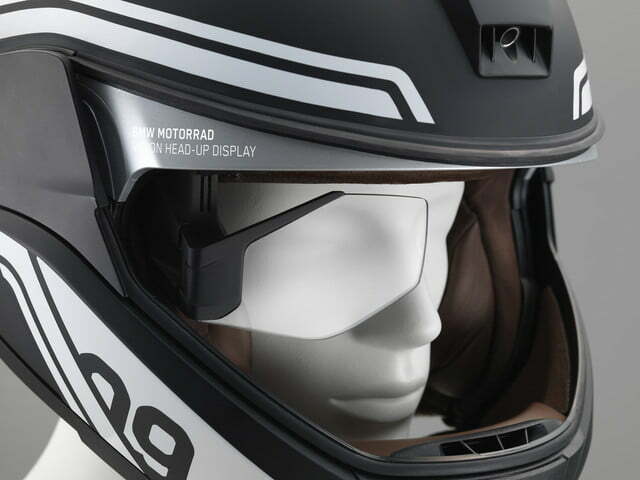 BMW Motorrad hopes to launch a helmet with an integrated heads-up display in the next few years, but a more specific time frame hasn’t been provided. 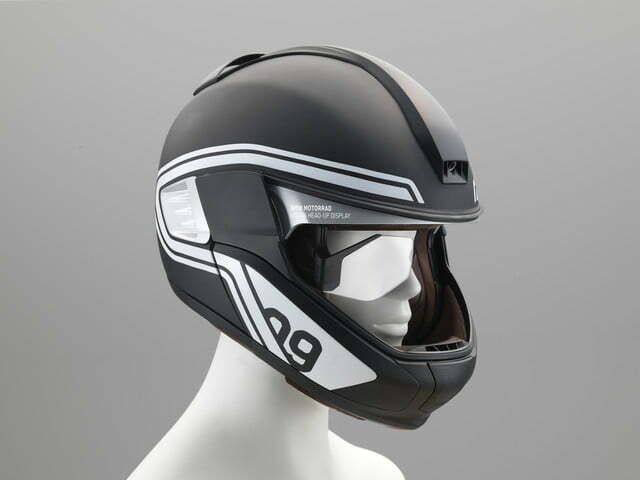 In the meantime, a number of aftermarket companies, including Nuviz and Skully, already offer a fully connected helmet with a heads-up display. Oculus founder AMA: "Sorry for the bad communication"